Exciting news! 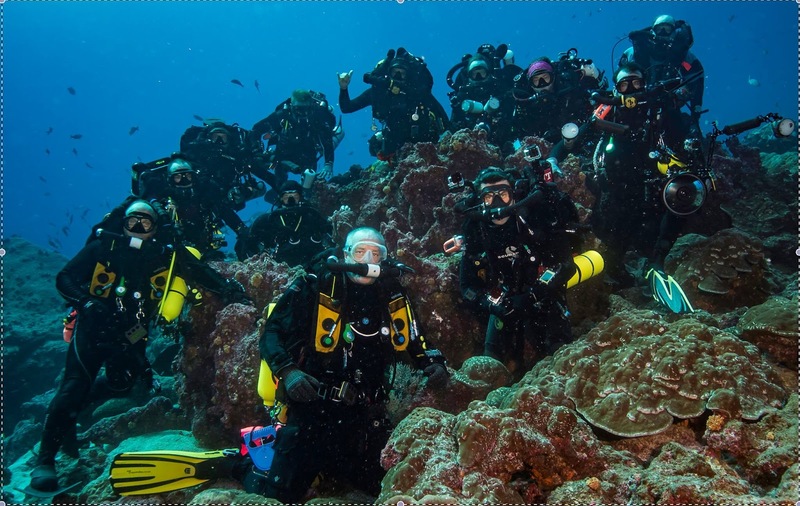 We have a number of trips available in 2016 and 2017 for the Galapagos Rebreathers community. Aug 5 - 12 - 1 spaces available on board Nortada. Nortada is a privately owened vessel. It started operations in Galapagos in February 2015 and works with 8 guests only. Aug 7 - 14, spaces still available. This trip is on board Humboldt Explorer, a well-established vessel in the market. 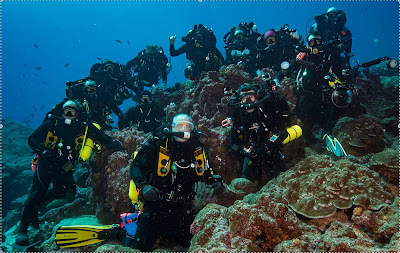 Carrying 16 people, this is aimed as a rebreather only trip and will be run in conjunction with Andy Phillips. Aug 18 - Sept 15, spaces available in several weeks of back to back trips on board Nortada. The Galapagos Rebreathers firm is run as a local platform for industry leaders worldwide who show interest in organizing rebreather travel to the Galapagos Islands. We provide support in terms of booking and marketing live-aboard spaces for rebreathers and provide on-site support, equipment, consumables and guiding. If you have a group of 4 or more please feel free to contact us as we can open a la carte departures if required.